I am sad to say that I need to step back from blogging for a little while. My professional life has gotten quite busy and I need to create a better balance for myself. This is only temporary and I plan on returning the Poskett’s blog to “business as usual” soon. I have had an enormously fun time working on this blog for the past four months and I am incredibly honoured and proud of all the views and followers that have been visiting and reading my humble words. And I cannot wait until I am able to resume writing this blog with the time, energy and dedication it deserves. Thank you for being a part of the Poskett’s blog and stay tuned for its return! Growing up, the summers were always filled with family camping trips. Whether we were in the foothills of the Sierra Nevada Mountains or on the sandy beaches of the Nachotta Wildlife Preserve, we were ready to go with our tents, enamel tableware and bug spray! I always get a big nostalgic for those camping trips this time of year. 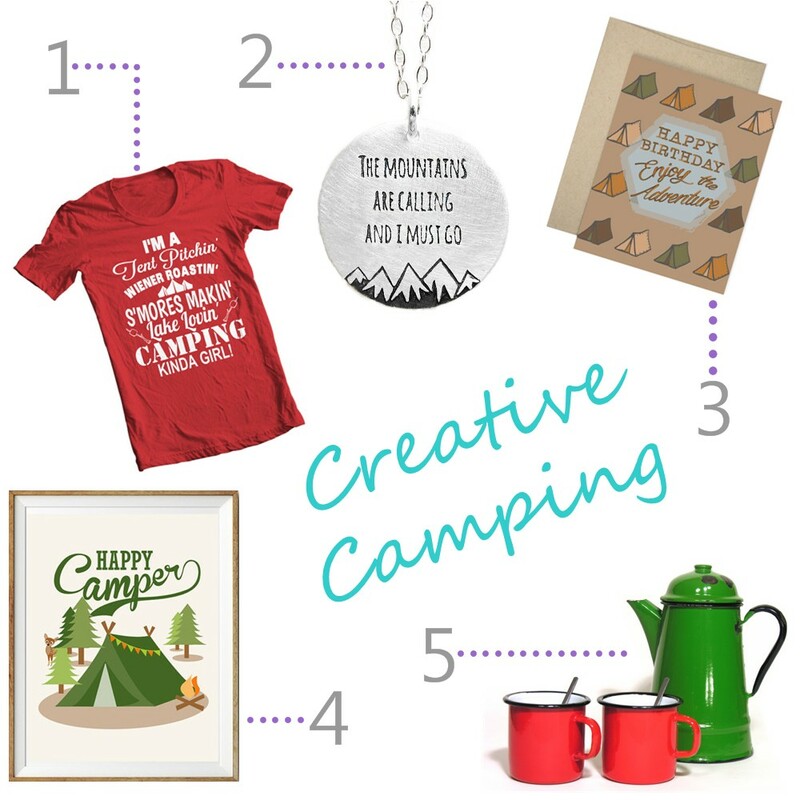 Luckily, Etsy is filled with camping related items to help me cure my camping related blues, like the amazing items above! Green is a wonderful colour! It looks great with a variety of skin tones, the colour is refined while still feeling organic and natural. There are an amazing number of gemstones that come in varying shades of green, such as emerald, peridot, and jade, just to name a few. Additionally, there are a lot of gemstones that, while not commonly green, depending on their chemical composition can be green, like Tourmaline, Opal, Topaz,Sapphire, Agate and more. Read on below for a brief introduction to some of the most common Green Gemstones. Emeralds are a variety of the mineral Beryl that has trace amounts of Chromium in it. They scores a 7.5 – 8.0 on the Mohs Hardness Scale. They are found and mined all over the world. Emeralds are traditionally associated with May birthdays and the astrological sign Taurus. Emeralds are symbols of faith and hope and are thought to bring the wearer abundant love, wisdom, and reason. Jade is an ornamental stone that is made of silicate materials. There are two varieties of Jade: Nephrite and Jadite. Depending on the variety of Jade, it scores a 6.0 – 7.0 on the Mohs Hardness Scales. Burma and Guatemala are the principle places that modern Jadite is mined. Nephrite was mainly used in pre-1800 China and other early cultures around the world. Jade is thought to bless whatever it touches, and is used as an amulet for good luck, friendships, and tranquility. 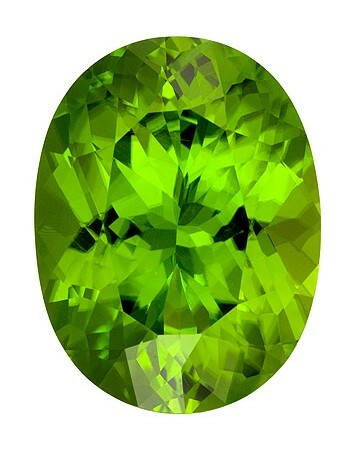 Peridot is the gem quality variety of the mineral Olivine, a silicate with high magnesium levels. It scores a 6.5 – 7.0 on the Mohs Hardness Scale. It is mined all over the world and found in meteorites. Peridot is associated with August birthdays and is one of the traditional birthstones for the Leo zodiac sign. Peridot symbolizes prosperity and happiness and is thought to bring the wearer renewal, rebirth and lessen stress. Recently, there have been a few blogs that have featured and linked to some of the tutorials that I have posted here on Poskett’s. I’d like to say a big Thank You to all the talented bloggers that have chosen to share Poskett’s with their audiences! 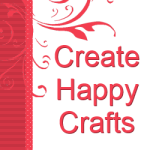 Create Happy Crafts is a tutorial blog that showcases tutorials from a variety of craft disciplines. 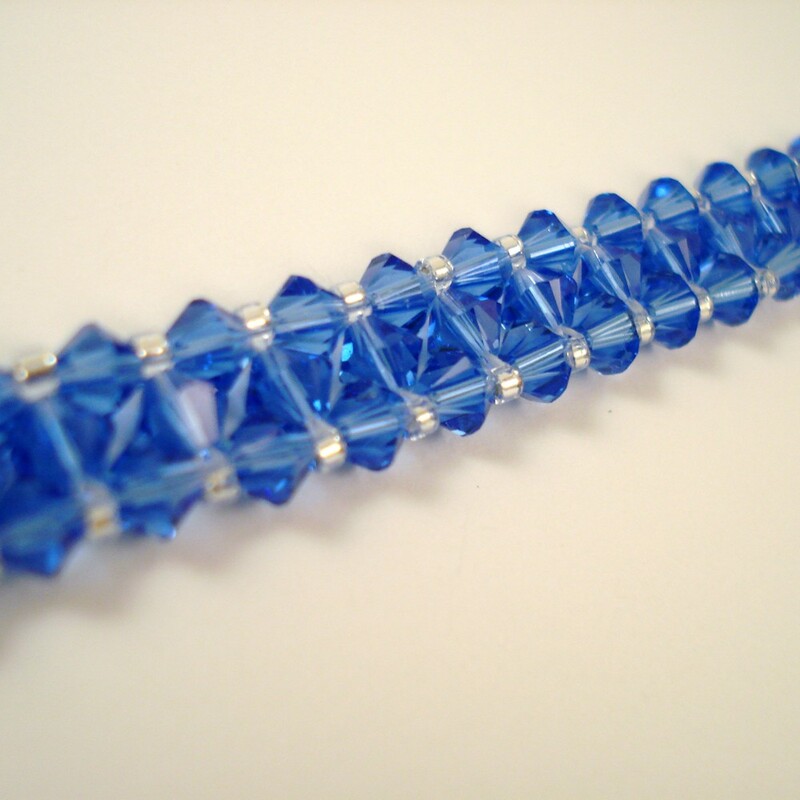 On this site you can find links to jewelry tutorials, crochet patterns, children’s crafts and more! This site has showcased my Hand-Chain Bracelet, Layered Necklace, and Beaded Wine Charm Tutorials! Fun Family Crafts is your center for finding craft tutorials for children, from toddlers to teenagers, in a wide variety of craft disciplines. This site links to tutorials that are fun for the whole family. You can find crafts by age group and by the type of craft! This site has showcased my Pearl Drop Earring and Layered Necklace Tutorials! Totally Tutorials is a tutorial blog that links to a wide variety of craft tutorials. The daily posts showcase many craft disciplines and great tutorials. You can find recipes, clothing patterns, craft tutorials on more here! This site has showcased my Layered Necklace, Beaded Teardrop Earrings and Beaded Bar Earrings tutorials. Last month, I was featured on the amazing website and blog, The Chilly Dog. You can read the feature here. A big THANK YOU to Ellen for the generous and beautifully done features. Poskett’s tutorials have also been linked to on the Friendstitch Blog, a french blog that periodically posts links to a variety of free tutorials. Tutorials from the blog can also be found on CutOutAndKeep.net and TipJunkie.com. This week only, (08/16/2015 – 08/22/2015), the Lillian Bracelet will be on sale for only $43.99, 20% off regular price! To get your Lillian Bracelet for only $43.99, simply purchase your bracelet in the Etsy Shop, no coupon code required!! Available in 12 colour options! The Lillian Bracelet features a simple design of Swarovski crystals woven together with iridescent glass seed beads for this ultra-chic look! Skinny enough to stack and eye-catching enough to be worn solo! Bracelet measures 6 ½ inches in length & comes with a 1 ½ inch extension chain which is finished with a coordinating Swarovski crystal. 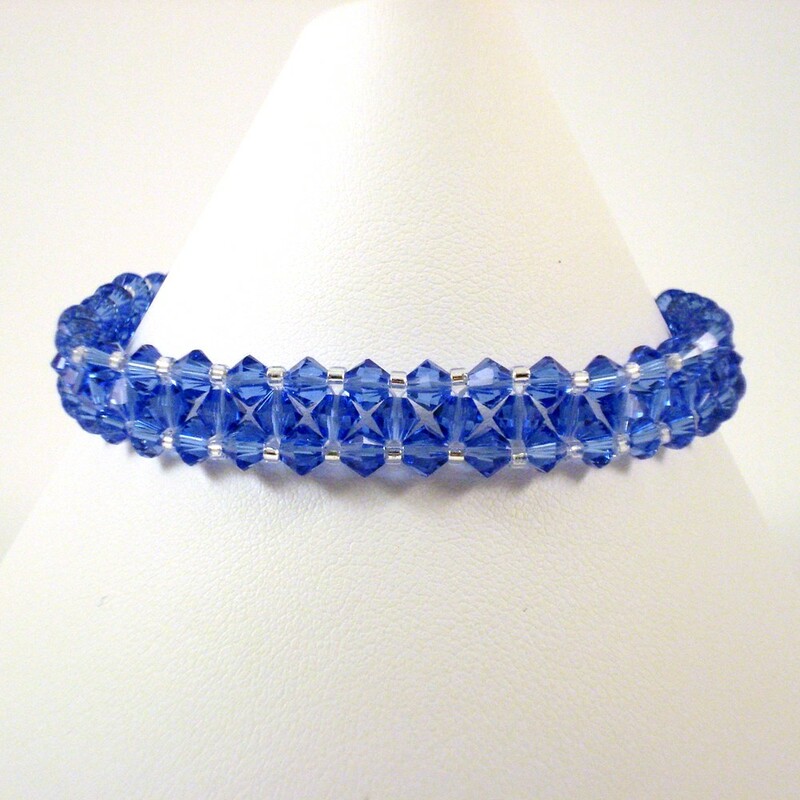 Bracelet is shown in ‘Sapphire’ colour and is regularly available in 12 colour options! I love to read since I was a child. Almost every summer of my childhood, my mother would sign me and my sisters up for the local library’s summer reading program. We would receive a road map that told us what type of books to read and in what order to read them. I always enjoyed the challenge of reading all the various books and loved being transported into different worlds! Even though I’m too old to participate in the library’s summer reading program anymore, I still love to read, especially during the summers. 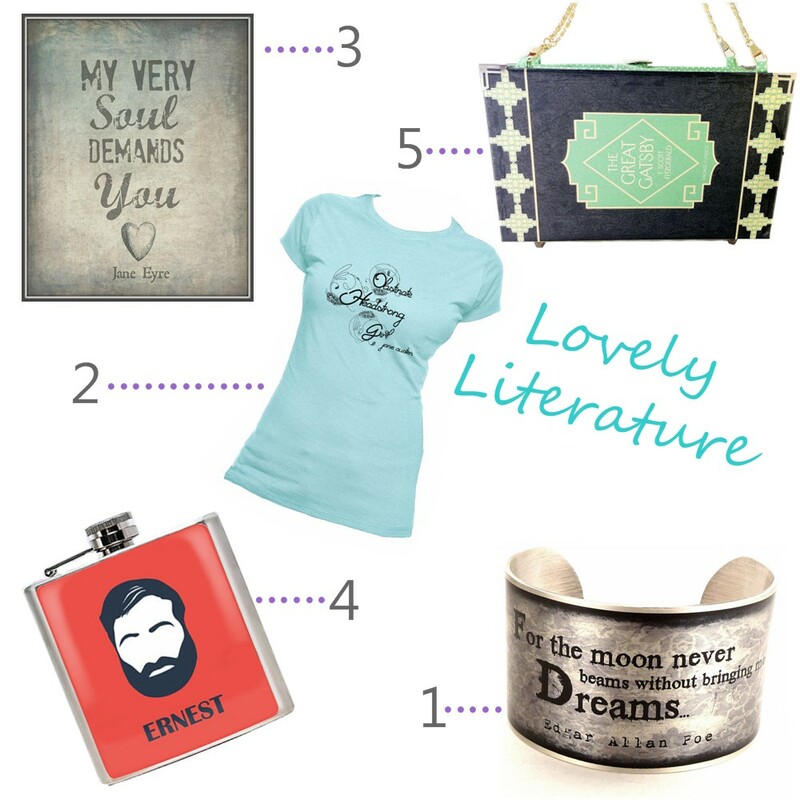 Infuse some literary spirit into your life with some of the book and author inspired finds in the collage above, all from talented Etsy artisans! You’ve been working harder than ever to make your small business successful. And it has paid off! You have more orders than you know what to do with and you’re running yourself ragged. You’re working at the crack of dawn and you don’t stop until the stars are out. Work is stressful, you need help and luckily, with all of the success you are experiencing, you can afford to hire someone! Read below to learn about the two most common types of employees and contractors you can hire! An independent contractor is a person or business entity that provides goods or services to another business entity under the terms of a specified contract or per the terms of a verbal agreement. Independent contractors are free-lancers. The company or person they are working for defines the job that the contractor is paid to perform, but the contractor, individually, has the autonomy to decide how to complete the job. An independent contractor is responsible for their own tax withholding procedures and the hiring person or business entity does not have the same tax and insurance obligations towards the contactor as they would towards an employee (i.e. workers compensation, unemployment, etc). An employee is a person employed for wages or salary. 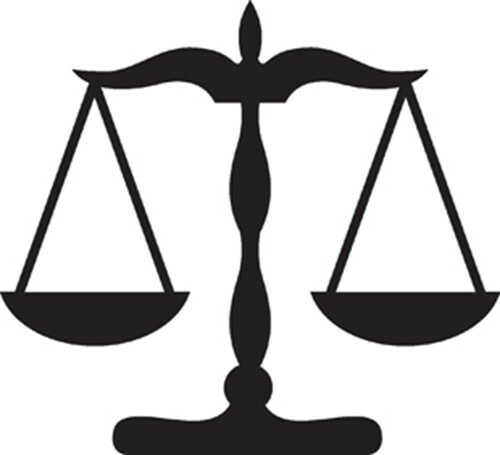 The employer defines the terms of employment and can control how the employee performs the tasks associated with the position. Employees can be employed to work either full- or part-time. Employers are usually required to pay workers compensation & unemployment insurance and withhold taxes as per the employee’s requested withholding. Unless expressly stated otherwise in an employment contract, employees work on an At-Will basis, which means that the employee may quit or the employer may fire the employee with no notice and no explanation required. For more information on state and federal regulations regarding employees and independent contractors, contact an attorney in your area.